I am not going to take up too much time with an introduction. This is the last part of my list of 2015 films to look for. These films are special because I feel they are wild cards. I think they will either be good or bad, and they stand a chance of tipping either way. Which way will they tip? There is not enough evidence to support any assuption, in my opinion at least. 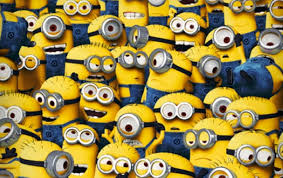 The Minions could be the most popular supporting characters in any motion picture, but that doesn't necessarily mean we should automatically make movies about them. Prequels seldom work in Hollywood, and especially spin-offs hardly work onscreen. So you can probably understand my restraints. This might shock all of you to learn that I actually liked "Magic Mike." If you think its a movie about male strippers, its not really. Its more a movie about a guy who gets lured into a world that intimidates him, only to wholly accepted into this world, and the taste of satisfaction that world offers. The only thing I have a problem with is that I not sure if this story really warranted a sequel, and when that happens water is tread. 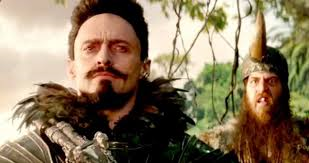 I understand the iconography of Peter Pan lore and I think Hugh Jackman as Blackbeard is going to be awesome. Its just we saw a very good live-action "Peter Pan" movie back in 2003. So the big question I have is, what's the point of this one? Is Hollywood really running out of ideas? I don't know, but that is worrisome. 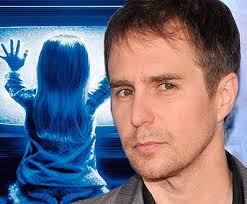 I love the original "Poltergeist" and I absolutely love Sam Rockwell. But the thing about remakes that I'll never understand is why the need to remake something that was good to begin with. Why not remake something that was trash and improve upon it? I think Rockwell with do good with what he will be given, but it haunts me that they feel the need to remake something that is already great. 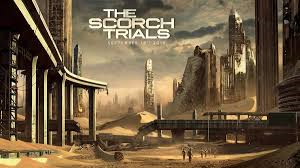 I really liked "The Maze Runner," I think it surprised me more than any movie of 2014. But I am getting worn out of these post-apocalyptic, young adult novel movies. 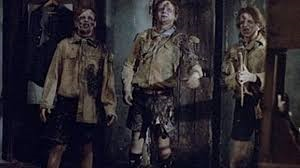 They are all starting to look the same to me, and with the ending of "The Maze Runner," I just don't see how they can continue the story. I never read the series, so perhaps I am just not seeing something. I hope so. I always liked the "Vacation" movies. 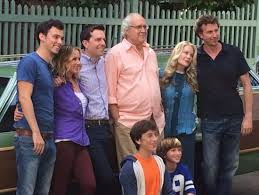 But this next addition into the franchise won't be following all the Griswolds, it will instead follow Rusty Griswold, all grown up, going on his first vacation. The cast looks solid, but this just smells like a poor way to continue an already done franchise. 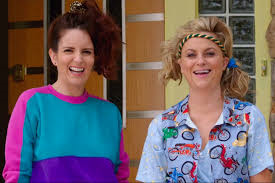 I think Amy Poehler and Tina Fey have great chemistry. But I don't know if this will be a meaningful comedy about sisterhood or just a shameless rouse in self-parody. I feel it could go either way, which makes me concerned. 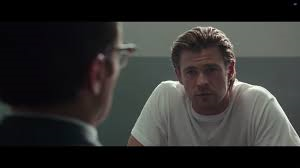 I love Michael Mann movies and this seems like a great showcase for Chris Hemsworth. I just can't tell if this action movie will be phony or if it will be worth-while. I don't think anything from the trailers are drawing down a particular conclusion, but I am a little intrigued by the film's premise. Saving the world from video game characters seems like an idea that just might work, especially in the vein of a dumb, summer movie. I like Josh Grad and Peter Dinkage quite a bit. I am also still very fond of Adam Sandler. But sadly, when was the last time Adam Sandler was 100% on his game? It's truly been awhile, and it is sad that he just isn't reliable anymore. 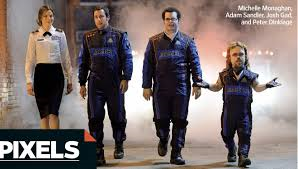 Could "Pixels" turn around his reputation? 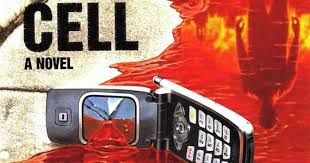 Stephen King's Cell, is an awesome book, and I love how original of a take on the zombie genre it is. While also shedding light on how we give too much of ourselves to technology. The thing is, its a really, really, really weird book. It is going to take a very special team to bring this book to life, and that never seems to happen with Stephen King adaptations. But John Cusack and Samuel L. Jackson are reuniting for a second Stephen King adaptation, so that is comforting. 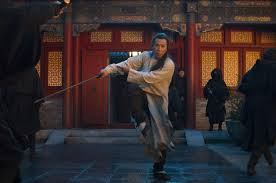 I thought "Crouching Tiger, Hidden Dragon" was super-cool. But its another one of those movies that I just don't understand the need for a sequel or how they could continue the story. Especially after so many years away from the material. I don't want this to be the next "Sin City," when the iron is hot, that is when you strike. But the iron might be too cool for this story now. With a title like that, it's a no-brainer how this title ended up on this list. This will either be stupid fun or just stupid. I can't wait to see a trailer though. So that is my Maybe's list. Tomorrow I'll start the "Potential Bombs," list, which are the movies I have very little hope for in 2015. I will also take a look at tonight's Golden Globe ceremony, so look for that tomorrow night. Movie Question: Does Content Equal Merit?